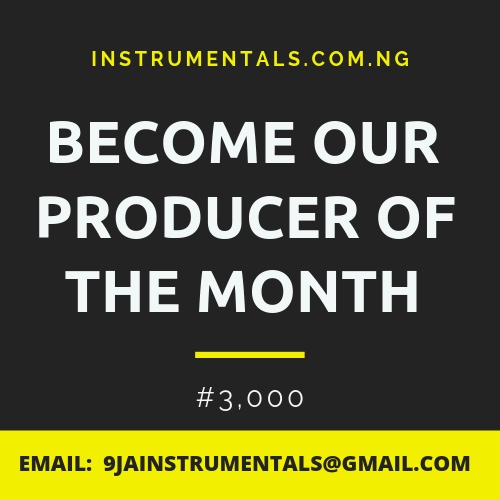 Download free Naija Dancehall instrumentals and beats for your songs, music and album 2018 and 2019. Get the mp3 downloads of latest and new afro reggae riddim dancehall beats which can be used for freestyle music. You can record on all these beats for free. Go through all of them and select the best one that suites your music project. Some of these Dancehall riddim instrumentals free mp3 download are made with fl studio composed with kicks, drums, snares, etc.